Part of our commitment to inclusion means that we work with businesses, education providers and third sector organisations to deliver training that enables them to see the assets that people of all abilities can bring and work to the strengths of all members of their organisation. Please also see our Special Events/Conferences and Specialist Training pages for more services that might be of interest to your business. As a small charity with limited staff and budget, DanceSyndrome relies heavily on the local business community for support. In return, we can offer great opportunities for your organisation to have a positive impact on the lives of people with learning disabilities and to see the business benefits that CSR brings. 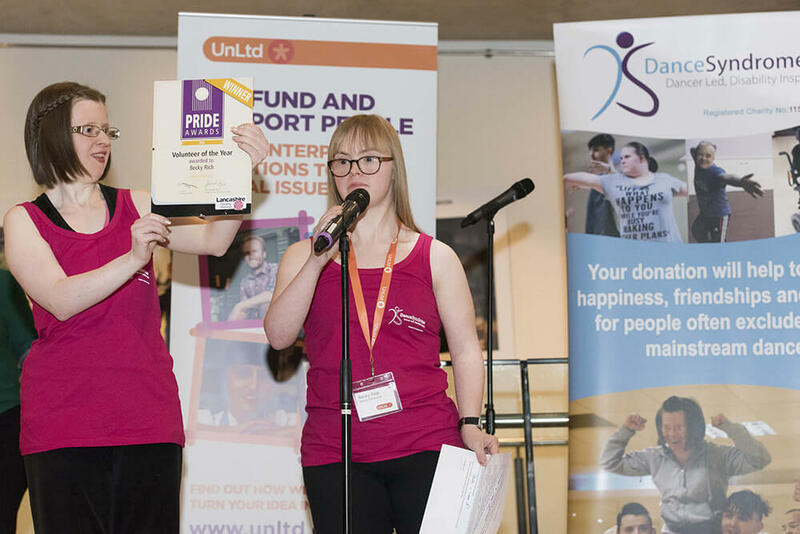 If you are inspired by the work that DanceSyndrome does, there are several ways we can work together to help your organisation to demonstrate your commitment to your local community. 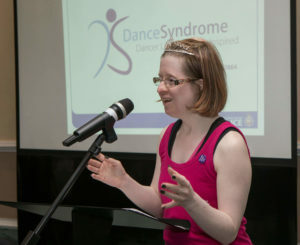 Please contact us on info@dancesyndrome.co.uk to find out more! If your business would like to donate directly online, this can be done via the Fundraising page. We can deliver bespoke leadership workshops that demonstrate the power of inclusion. These can be adapted to fit the message your business wants to share and can be any length to suit your needs.